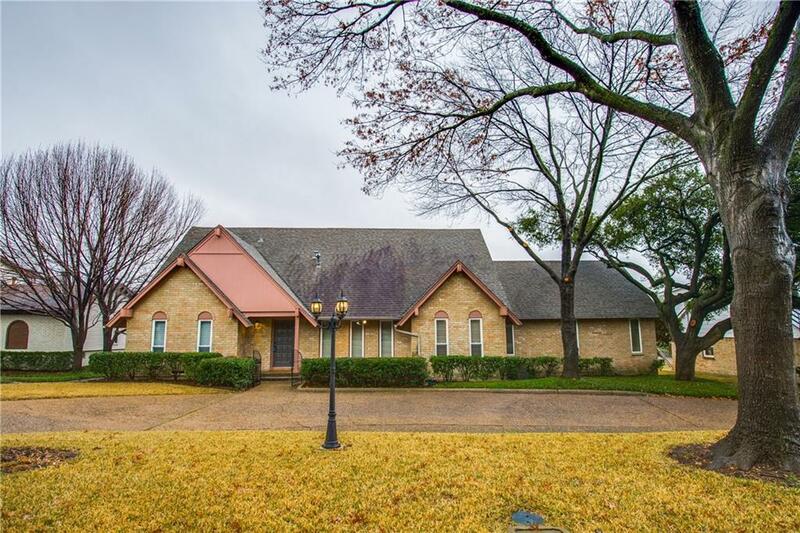 Large home with a backyard paradise in the heart of the city. 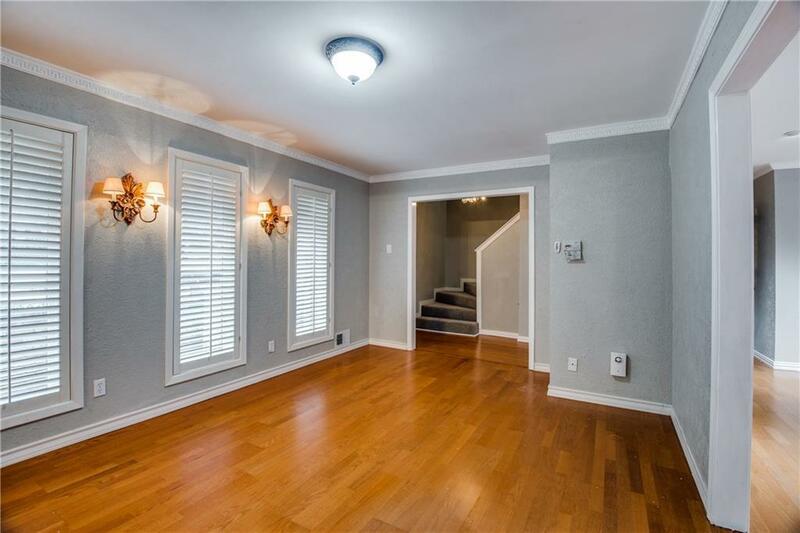 Two living areas, a media room and four bedrooms is the perfect size. 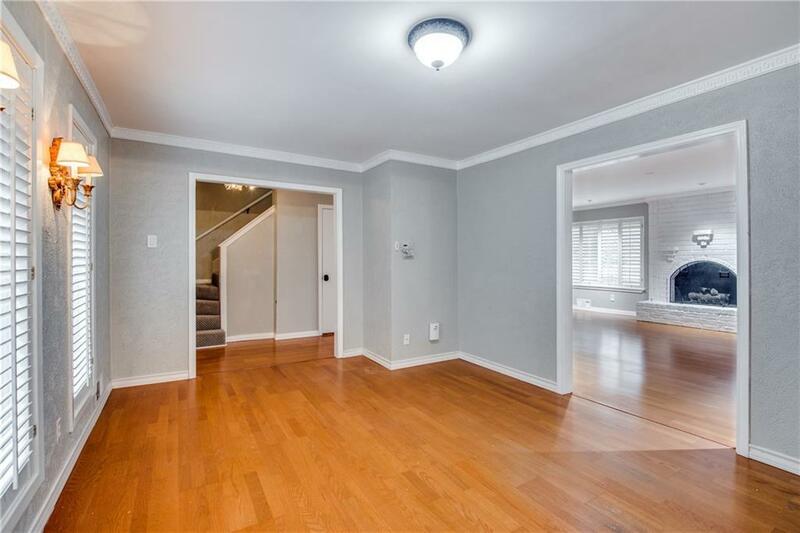 This home is updated and ready to move-in with fresh paint and recent carpets. Covered patio, pool-spa, huge and fenced-in play yard is separate from the pool. Electric board on board fence and gate with mature trees makes this an amazing getaway. Updated kitchen with stainless steel appliances, a gas stove, and a double oven. The master is down with a beautifully updated bath & walk-in closet. Three bedrooms up is the perfect space for your little ones. Plantation shutters and tons of natural light. Separate back trailer is included that is insulated with heating and cooling. 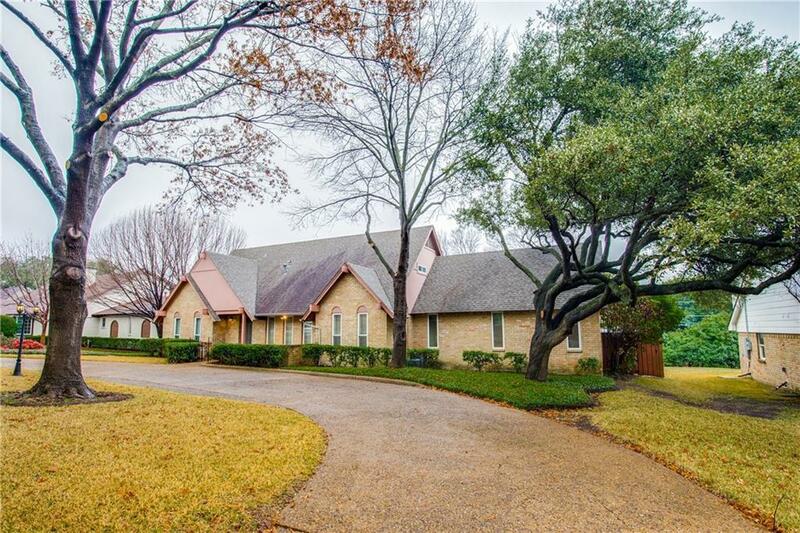 Offered by Suzanne Hotchkiss of Ebby Halliday, Realtors.